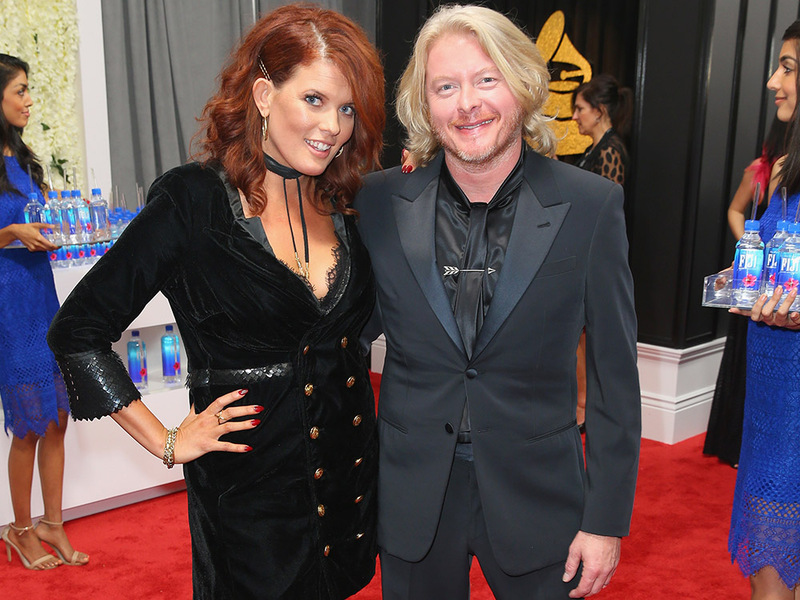 Happy 10th wedding anniversary to Little Big Town’s Phillp Sweet and his wife, Rebecca. The happy couple was married at Cedarvine Manor, in Lebanon, Tenn., on March 27, 2007. The ceremony was attended by bandmates Kimberly Schlapman, Karen Fairchild and Jimi Westbrook.